Springs have existed for centuries, having been used in chariots in the 1300s and in a pistol in 1493, with the spring designed by Leonardo Da Vinci. Today, spring technology continues to evolve and forms crucial elements of a multitude of mechanisms. Custom spring manufacturers and special wire form manufacturers produce crucial components for a wide variety of mechanical devices, including clocks, watches, battery contacts, garage doors and trampolines. Custom wire forms are applied to medical technology to produce amazing results, as are springs. Knee braces have been in development for decades. 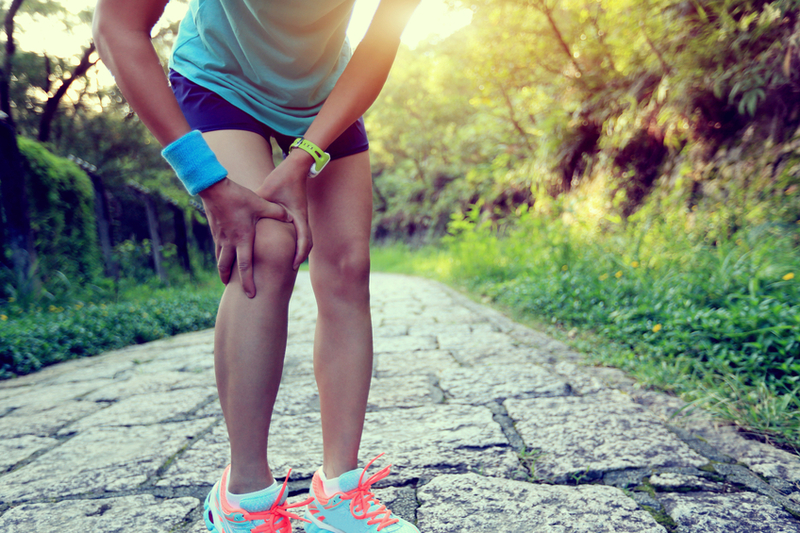 Now, liquid spring technology is helping to enable knee braces to benefit sufferers of osteoarthritis, patients with injured knees and even people diagnosed with muscular dystrophy. Bionic knee braces use what is called a liquid spring, which stores energy by compressing molecules of silicon fluid. The springs are miniaturised and embedded in a ridge shell knee brace. With mechanical springs, these braces are comparable in potential force to robotic exoskeleton suits. They gather energy as the knee is bent, and release it upon straightening, thus boosting leg-muscle power. This means they are also shock-absorbing. The torque and power of the quadriceps is enhanced, while stress on the joints is reduced. The extension of the spring in the bionic hinge is adjustable, meaning that it is flexible to the user physically, just as it heightens the flexibility of the user. It lessens impact on the knee, which is a commonly-injured joint. To enhance both mobility and stability is immeasurably useful and welcome. Just as leaps and bounds are being made in the field of robotic limbs for patients who are missing one or more limbs, those who still possess them can see their lives significantly, positively changed if they are suffering from an ailment or are in dire need of assistance and require a bionic knee brace. A surgical option is not for everyone and can have undesirable effects on the patient post-operation. Technological advancements improve machines that, in turn, advance our lives. Technology has the power to provide necessary aid at reduced personal cost. Furthermore, it can decrease the strain on hospitals, physically and financially, to have effective alternatives readily available. At the foundation, however, are the mechanics, which require custom spring manufacturers to innovate and, in the case of springs, create new versions of old technology that remains relevant for a vast number of products. Every machine is composed of multiple mechanisms that are themselves made up of numerous parts, each with their own history, all joining together to create one final appliance, just like an organism comprises many body parts. If the spring fails in a certain watch, the user will not know the correct time. It is imperative, therefore, that the manufacture of every component be outstanding. In the case of the bionic knee brace, the user’s wellbeing is at stake. If you are in the market for custom springs or wire forms, contact us today on 01535 645392 or via email at sales@airedalesprings.co.uk and we will be happy to discuss your requirements.